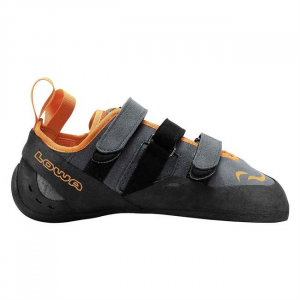 An all-around climbing shoe that is ideal for extended wear on moderate to difficult climbs with a slight down turn and LOWAs proprietary sticky rubber compound. Laces provide a nice, secure fit. 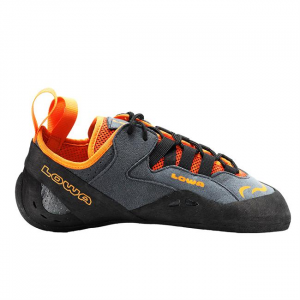 An all-around climbing shoe that is ideal for extended wear on moderate to difficult climbs with a slight downturn and LOWAs LC-SuperGrip rubber compound. 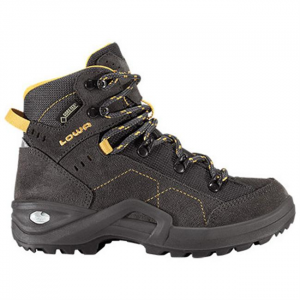 An hiking boot that features a GORE-TEX lining, Lowa's MONOWRAP frame construction, and a durable PU midsole. Sized just for kids! Designed specifically for a young foot that is still growing, this innovative low-cut multifunctional boot is well suited for all kinds of outdoor activities. Plus its ready to take on the special challenges kids dish out while playing and romping about. A mid-cut boot sturdy enough for whatever adventures they might want to go on, but light and flexible, so they don't lose steam. 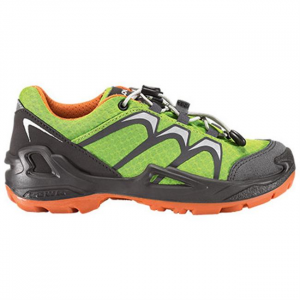 Comfortable, durable, rock solid on pavement and trails. LOWA KIDS shoes are ideal for school, skate parks, trails and everything in between! Replacement shoe and boot laces. All lengths are unisex. 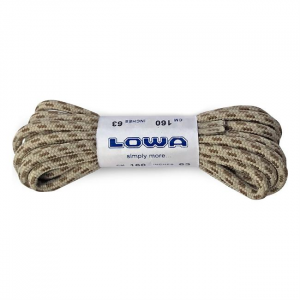 Select correct length by measuring your current laces. 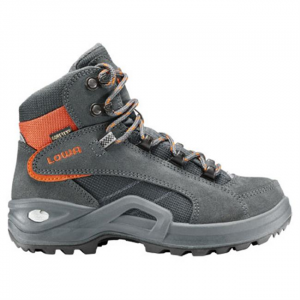 Replacement foot beds for LOWA Hiking and Trekking Boots. 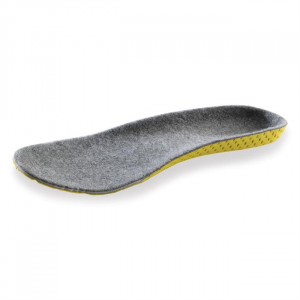 Footbeds are unisex and may be trimmed for precise fit.  Footbeds are sized to match LOWA boot sizes. Step up your game with these lightweight, modern trekking boots. Lowa Arco GTX waterproof hiking boots are handcrafted in Europe with climbing-inspired details and embossed split-leather uppers. A favorite among wildland firefighters, Lowa Baffin Pro II boots have tall supportive shafts for backpacking or working in hot, dry summers. 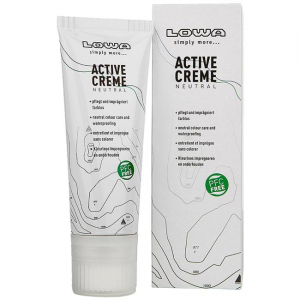 Leather linings wick moisture and make them fit well. Built for trekking and shorter backpacking trips, the Lowa Camino GTX hiking boots for men offer a stable, supportive design and comfort features that'll keep you logging the miles. 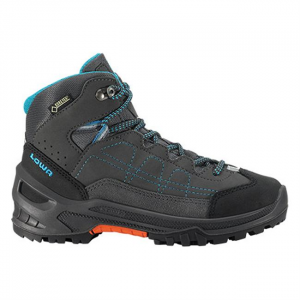 The versatile, waterproof Lowa Mountain Expert GTX Evo mountaineering boots are ideal for use with step-in crampons on heavy backpacking trips above tree line and for mixed climbing on rock and snow. 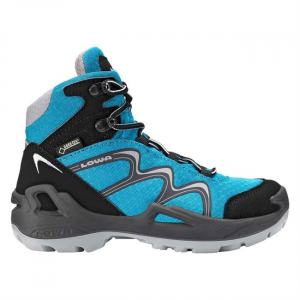 The updated Lowa Renegade GTX Low hiking shoes offer more low-cut comfort, roomier toe boxes and more cushioning around the collars and tongues than their predecessors for more trail bliss.